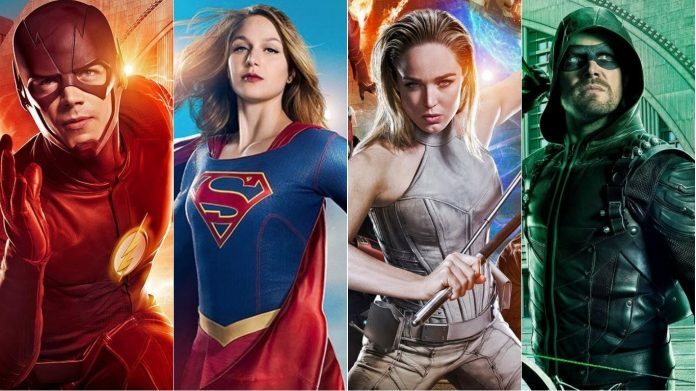 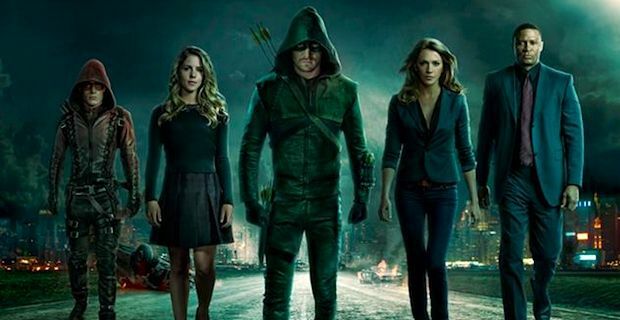 Fans of the “Arrowverse” need not to worry, as it was confirmed today that all of the shows will be returning for new seasons in the fall. 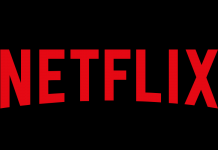 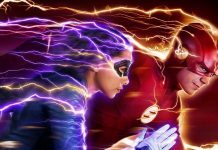 It doesn’t look like the CW has any plans to slow down the momentum that shows such as “Arrow” and “The Flash” have built over the last few years, and a few other CW favorites will be returning on the fall as well. 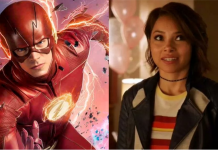 CW President Mark Pedowitz confirmed the new seasons at the Television Critics Association Press Tour in Pasadena on Thursday, and also noted that more announcements will be coming in May.